Recently, Samsung has been in the spotlight for all the wrong reasons. 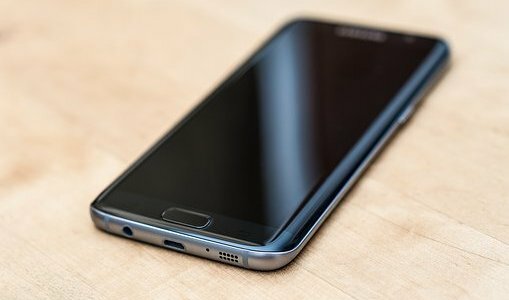 The scandal surrounding the exploding Note 7s has dominated the company’s news since September and dealt a major blow to its reputation, with Samsung permanently halting production of the Galaxy Note 7. Determined to instill faith back into its audience, Samsung launched an investigation into the cause of the fires, placing the blame on faulty batteries from two suppliers during a recent press conference. A new “Quality Enhancement Plan” has also been put in place to prevent similar mistakes in the future. Some of the new and enhanced safety measures include an 8-point battery safety check, multi-layer safety measures, and the formation of a Battery Advisory Group. However, loveit coverit have discovered that Samsung’s problems may extend well beyond the Galaxy Note 7. Our database reveals that Samsung owners are 53.4% more likely to register a claim than those with an Apple device. Whilst 20% of those with Samsung devices made a claim, only 13% of those who claimed, did so for an Apple device. In fact, the data reveals that some Samsung models have been particularly problematic. The Galaxy S6 and S7 Edge make up less than one sixth of the total number of handset policies, but account for more than a quarter of all claims made. The Samsung Galaxy S7: Does it Really Have the Edge? • Customers are 110.6% more likely to claim for a Samsung Galaxy S7 Edge than a standard Samsung Galaxy S7. The most notable difference between the standard Galaxy S6 and S7 and the Edge devices, is of course the curved display of the latter. Given that Samsung is rumoured to be continuing this trend with its latest release, the Galaxy S8, is there cause for concern? After taking some time to analyse what went wrong with the Galaxy Note 7, Samsung has delayed the announcement of their newest flagship phone until 29th March, which is expected to be released for sale in late April. This means they won’t be announcing the Galaxy S8 during February’s Mobile World Conference like they’ve done for previous models, but you can still expect some teasers. So what do we know about the Galaxy S8 so far? • The Galaxy S8 will have the largest ever screen on a Samsung phone – the infinity display will be 5.8 inches on the Galaxy S8 and 6.2 inches on the Galaxy S8 Plus. In order to maximise the bezel-less screen, the home button and the logo usually seen at the top of all Samsung devices have both been ditched. • Like the Galaxy S7, the Galaxy S8 is likely to be water and dust-resistant. The Galaxy S8 will also feature Viv, Samsung’s own version of Siri. • Other unconfirmed rumours include a 4K screen, up to 6GB of RAM, a 12 MP dual-lens rear camera and an 8MP front-facing camera, and no headphone jack. The curved screen may look incredible, but this was also the root cause of the rise in claims for the Galaxy S6 Edge and Galaxy S7 Edge. Additionally, the increased screen size also means a higher glass to metal ratio, making the Galaxy S8 more fragile and prone to breakages. We’re concerned that Samsung is simply exacerbating their problems for the sake of a sleeker design. In contrast, Apple is working to ensure their new phones are even sturdier – the iPhone’s new design is said to feature two reinforced glass panes, with a metal frame in the middle. We believe that the fallout from the Galaxy Note 7 scandal has also increased the number of fraudulent claims handled by mobile phone insurance companies. During the battery scandal, Samsung quietly restricted the amount of mobile parts sent out to repair outlets, whilst they were yet to discover the cause of the explosions. The supply of parts began to run dry, and unofficial repair centres hiked up the prices of repairs in response. As a result, people who wanted to fix their Samsung devices found themselves being overcharged for basic repairs. This is the type of situation that could push customers towards turning to a mobile phone insurance company and making a fraudulent claim. Taking out a policy and retrospectively making a claim for their already damaged device could seem like a better option.. This is not helped by the lack of transparency about how much it costs to repair a Samsung device. 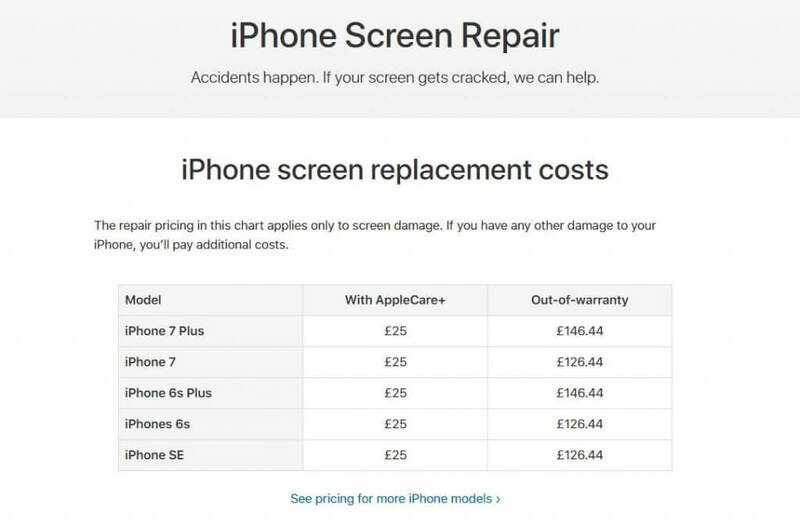 Apple Support clearly displays repair costs on their website, whereas Samsung forces customers to visit them in-store before receiving a quote. This deception can and does lead to severe consequences by causing financial problems for consumers and encouraging insurance fraud against companies like loveit coverit. Samsung continues to be a reputable brand and a major player in the mobile phone market, but they are not without flaws. While Samsung’s phones are generally reliable, some of the design features that make them stand out, such as the large, curved screen, are also what causes long-term problems for users. 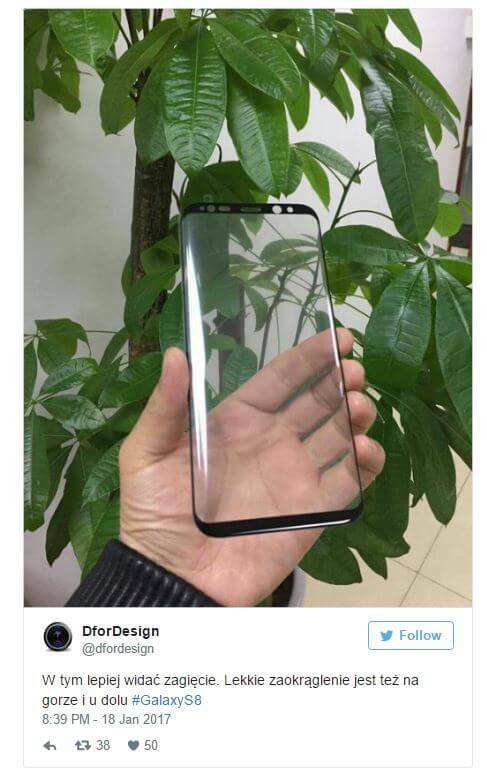 This could be especially true for the Galaxy S8 as Samsung seem to be expanding these visual aspects; pushing the boundaries of the screen may compromise the reliability and stability of the hardware. Therefore, we would advise that any customer looking to purchase the new Samsung device takes care to do their research first and consider the construction and features, as well as how much potential repairs could cost.